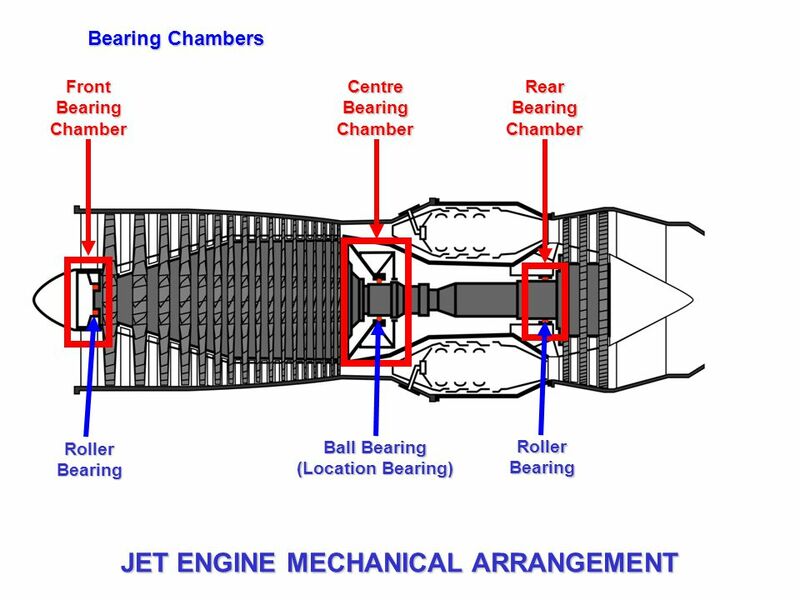 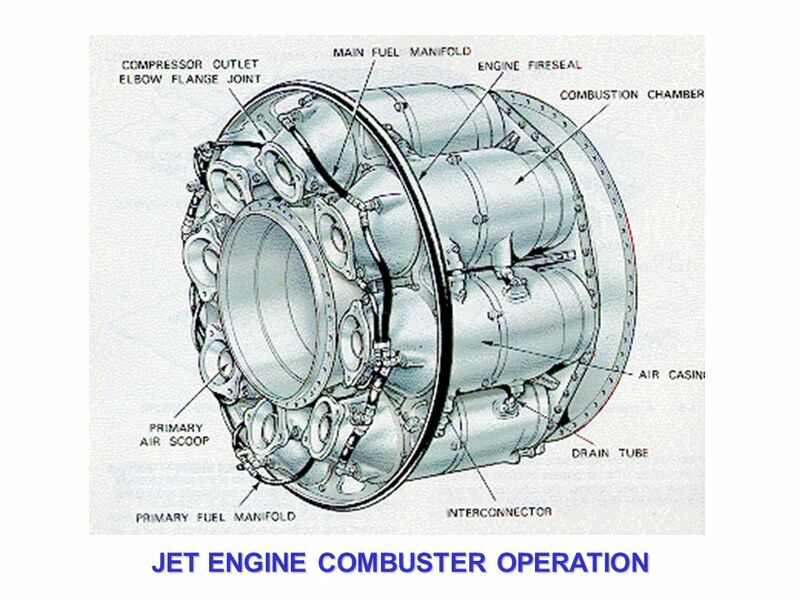 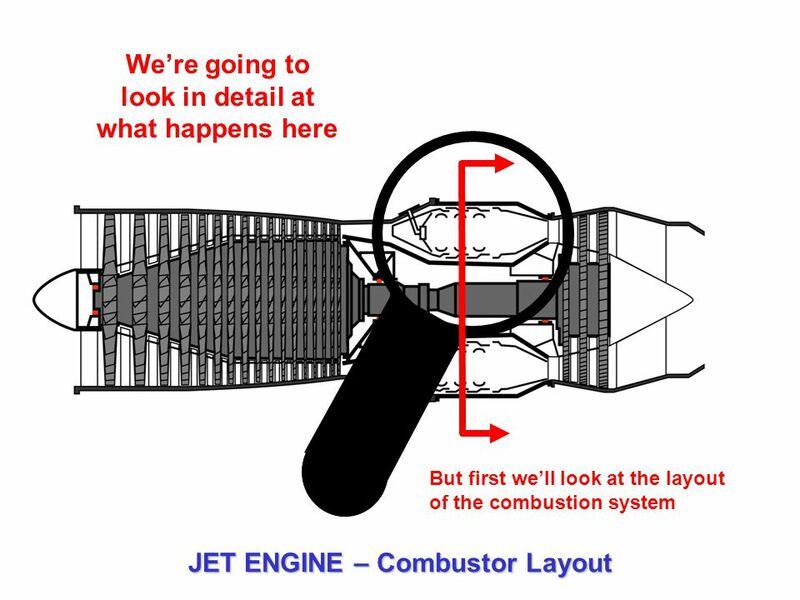 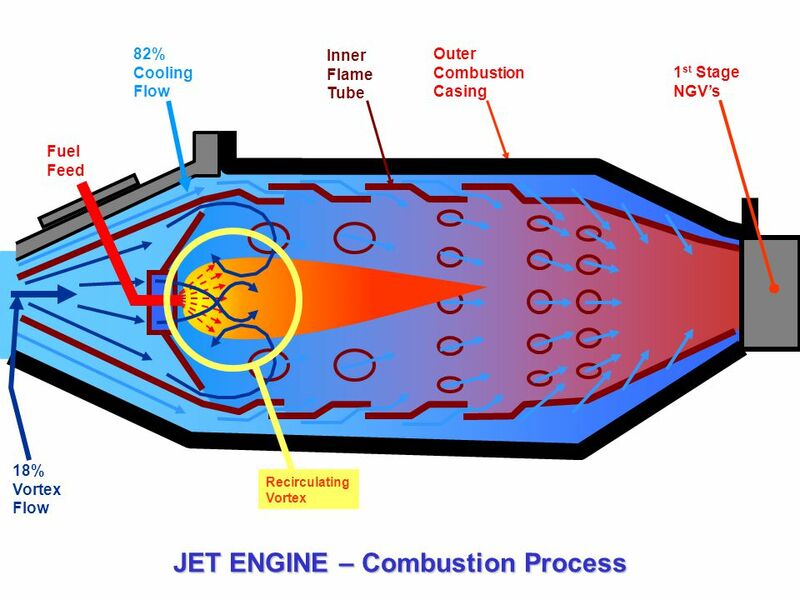 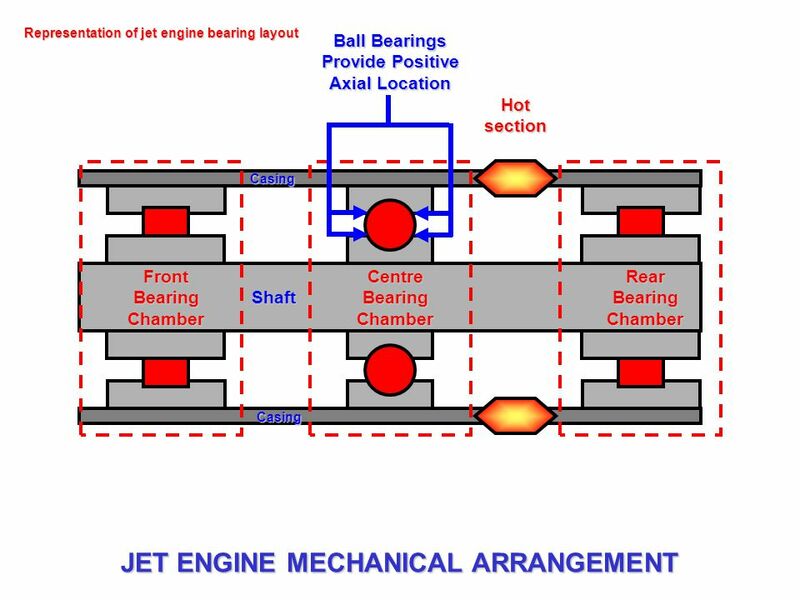 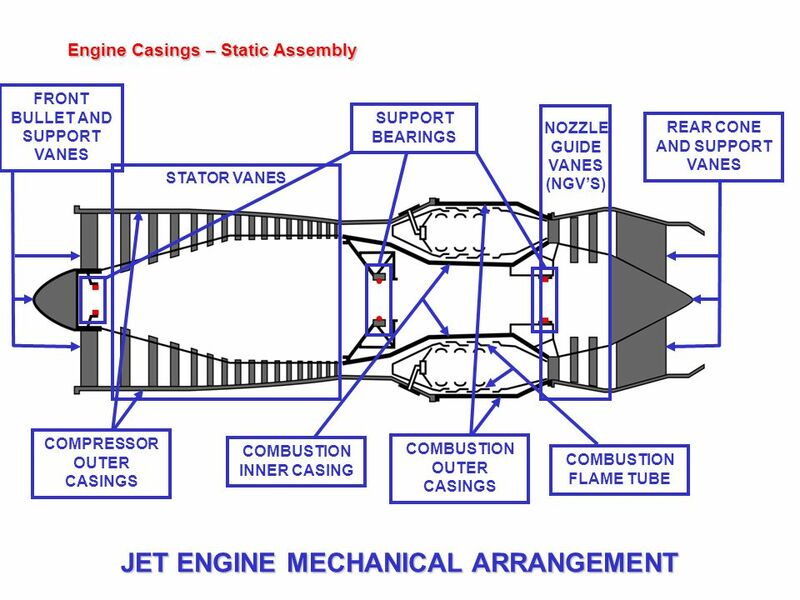 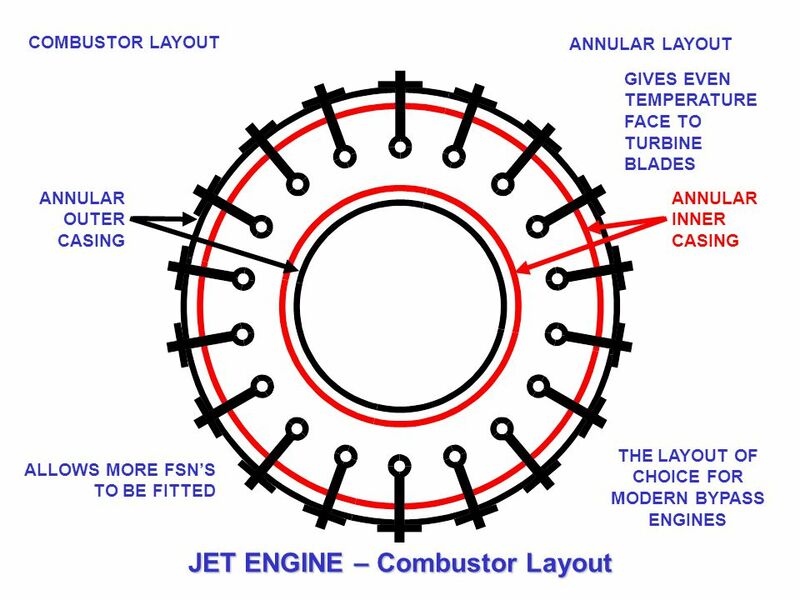 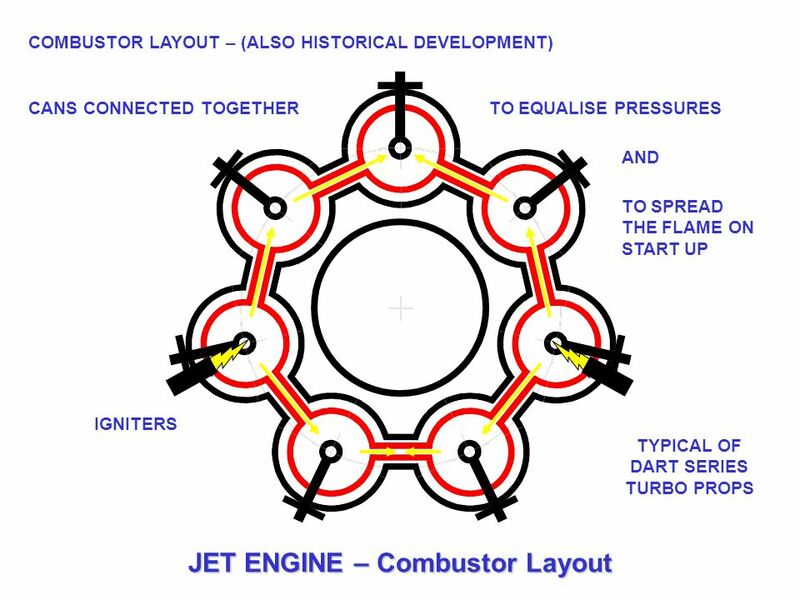 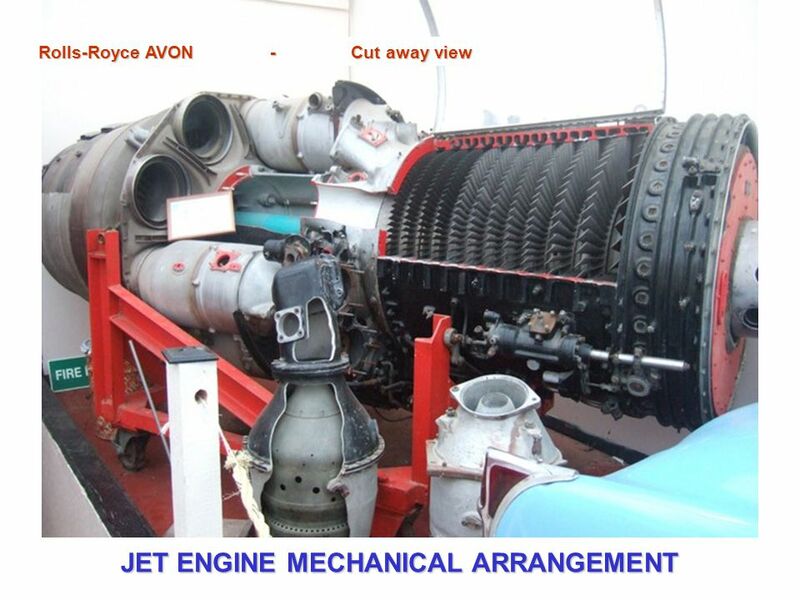 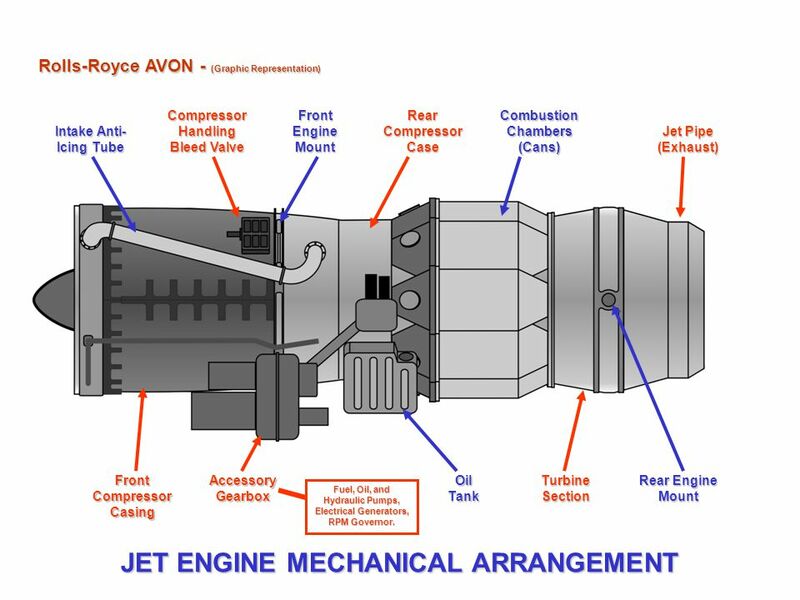 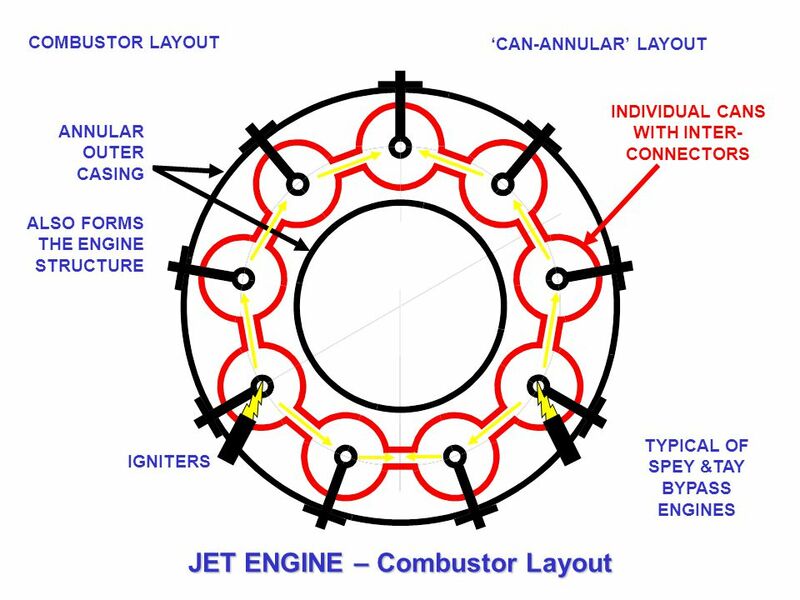 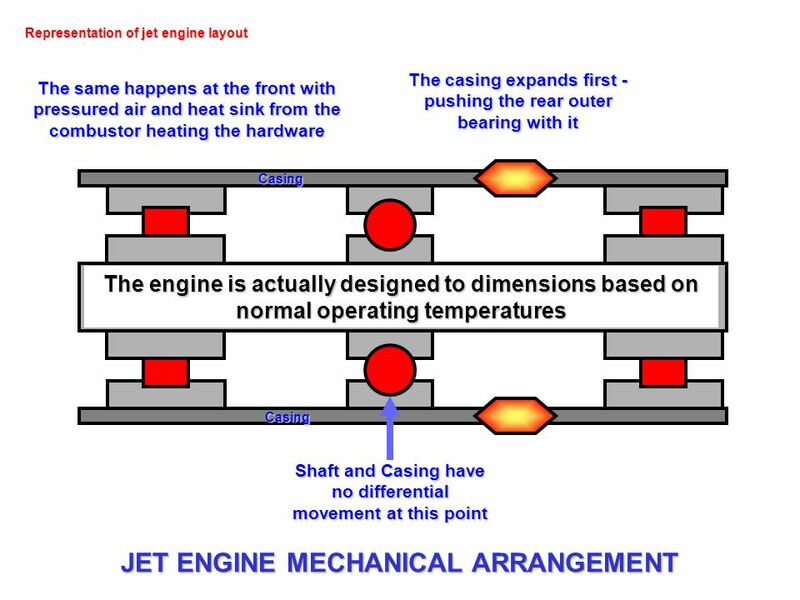 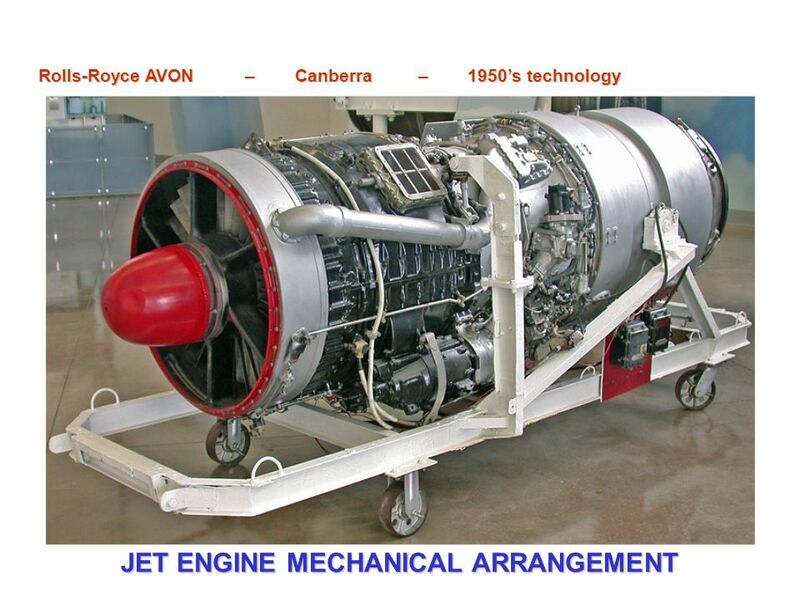 Download ppt "JET ENGINE MECHANICAL ARRANGEMENT"
Engine Choose a Number 23 End = Esc. 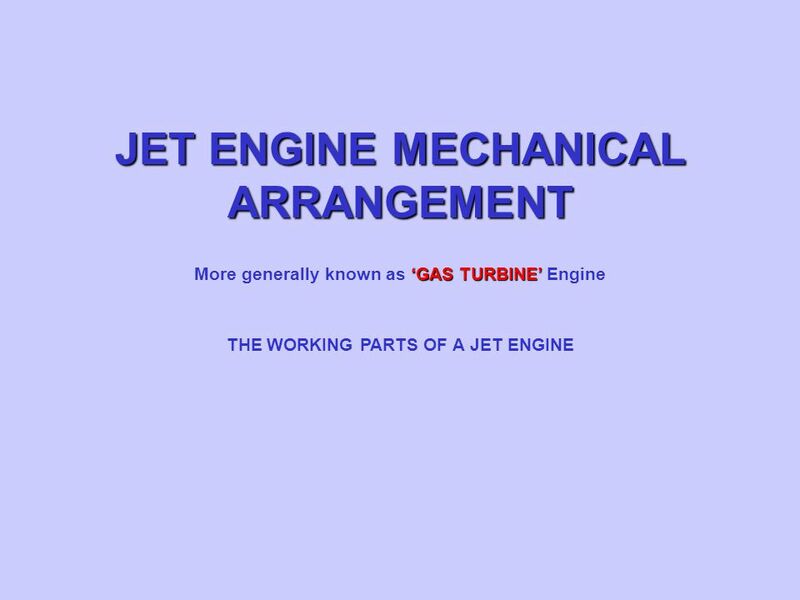 JET PROPULSION Part 5 Jet Engine Operation Oil Systems. 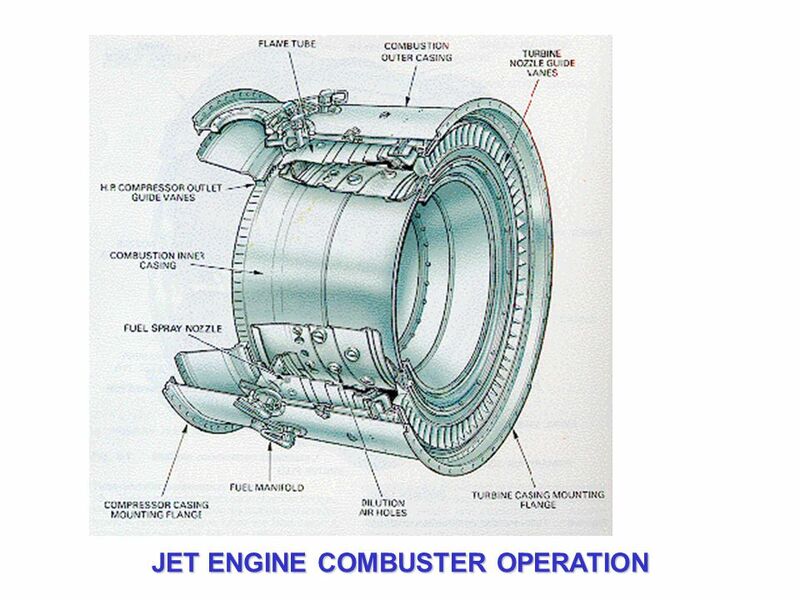 JET PROPULSION Part 3 The Jet Engine. 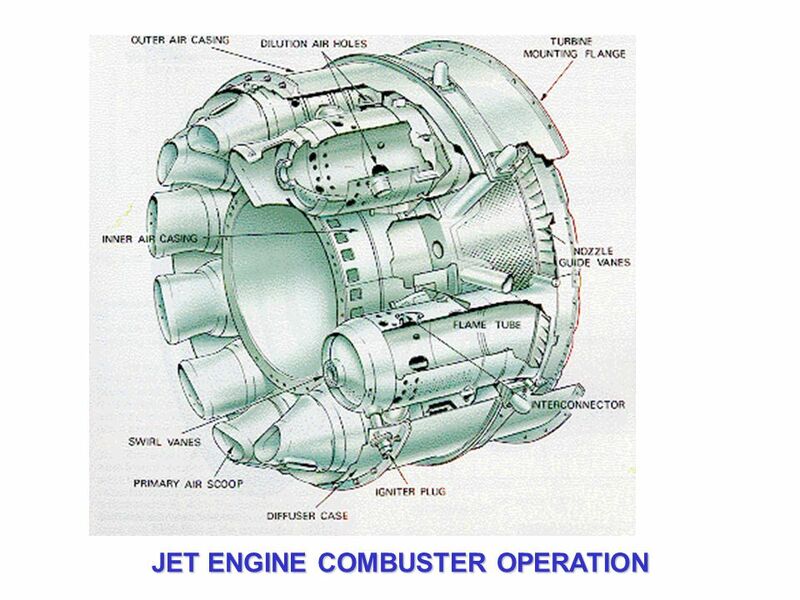 JET PROPULSION Part 1 The Compressor. 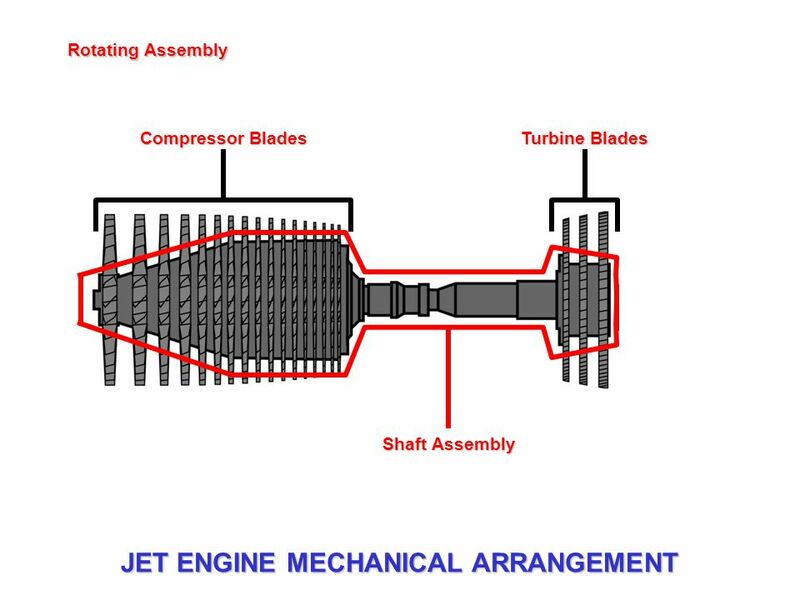 GAS TURBINE PRINCIPLE :-- Fluid is drawn into the compressor and after compression passes to a combustion chamber. 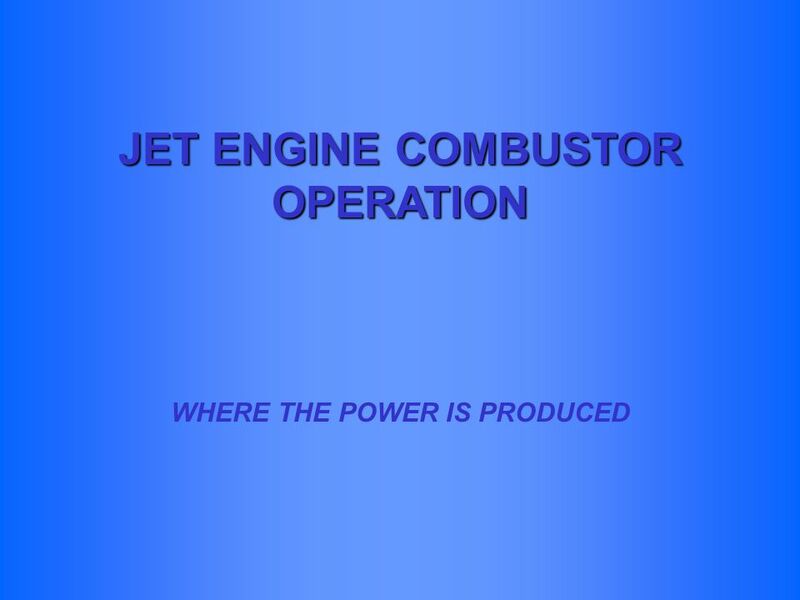 Energy is supplied in the combustion. 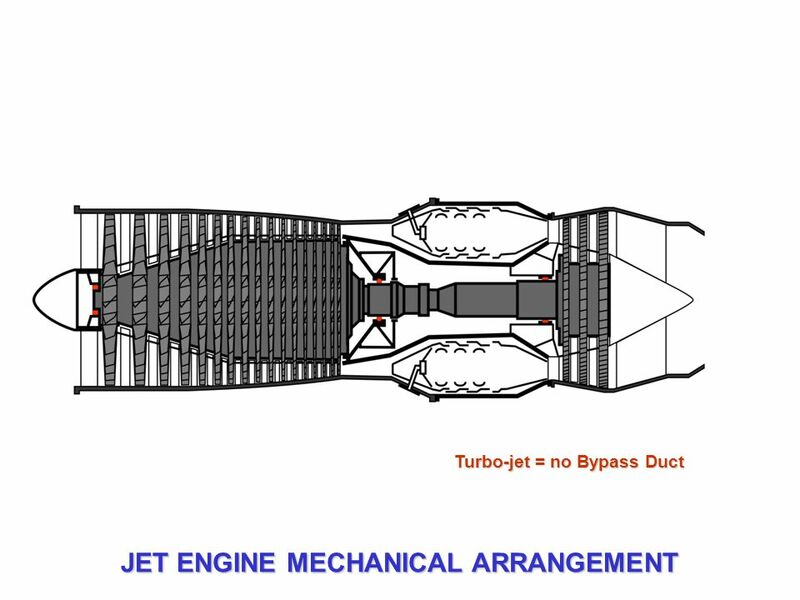 Diesel Engines TRF 210. 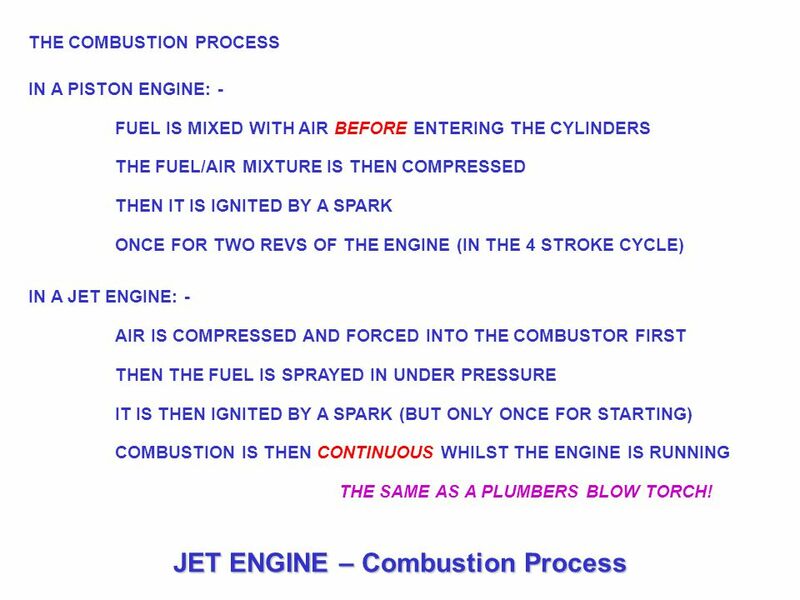 History of Diesel Engines 1890 Dr Rudolf Diesel had a theory that any fuel could be ignited by the heat caused by high pressure. 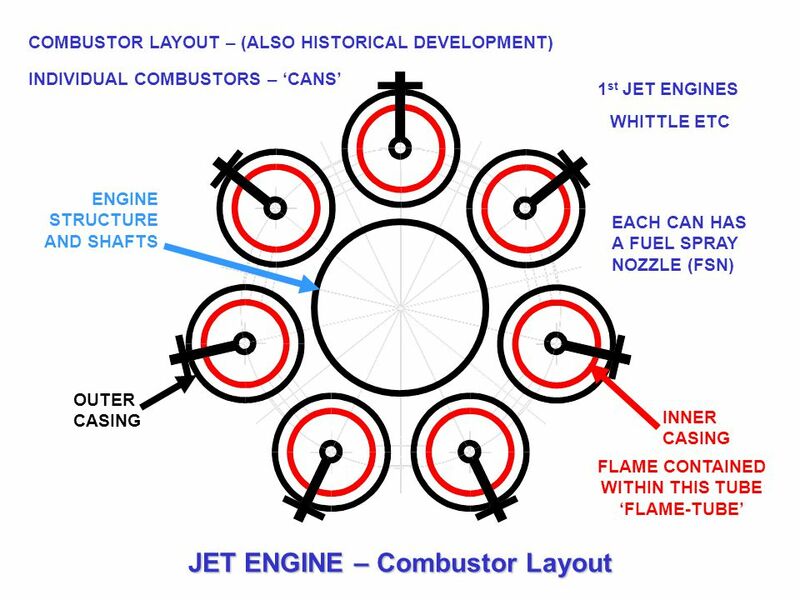 OTTO CYCLE Objective: Explain what is the Otto cycle, how it works and application By: Jonathan Tang. 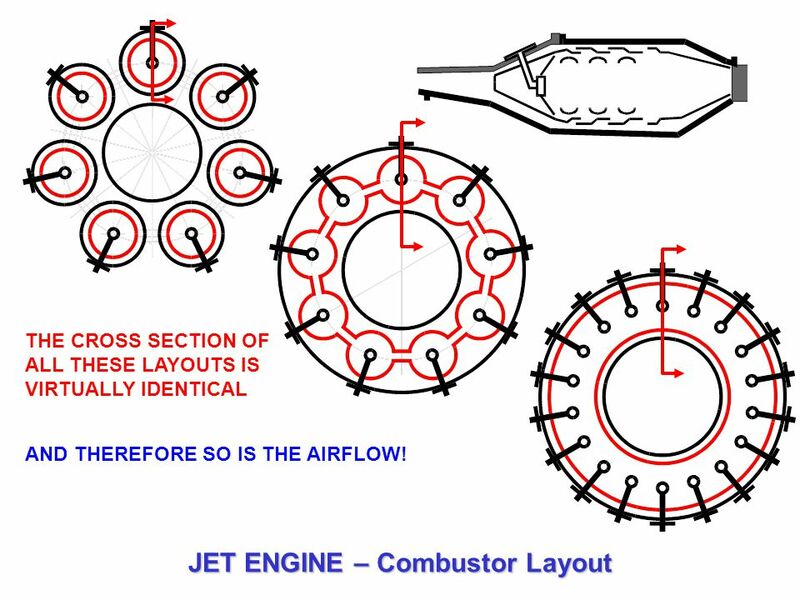 Gas Turbine Theory and Construction. 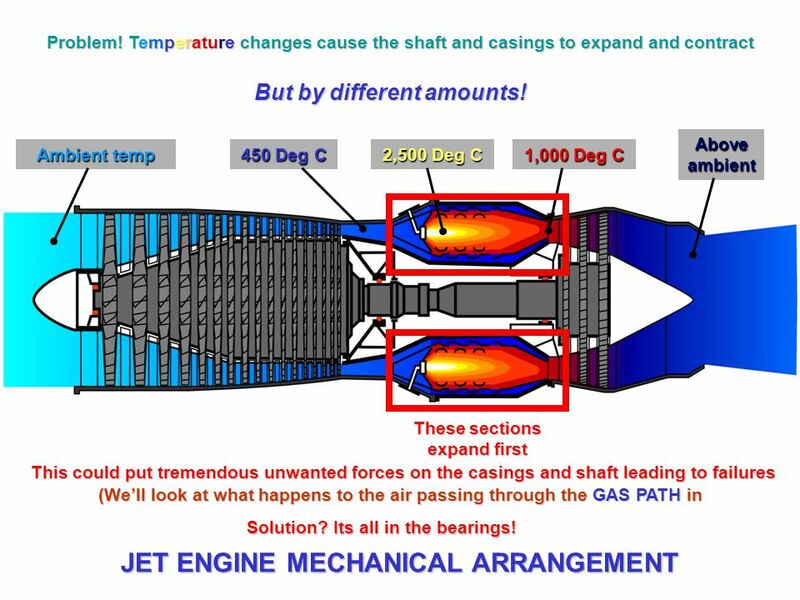 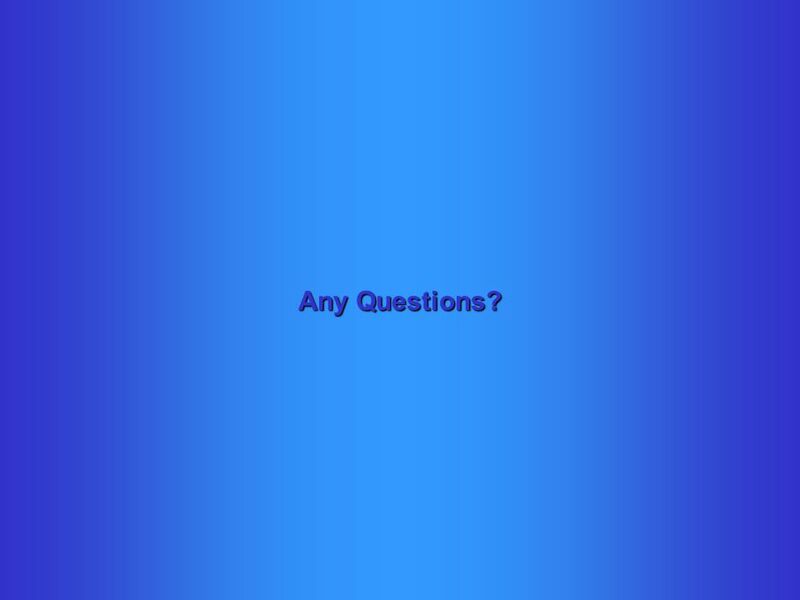 Introduction Comprehend the thermodynamic processes occurring in a gas turbine Comprehend the basic components of.